[toc]Beauty and flawless look are some of the words that define the lifestyle of every individual in today’s world. Today, personality plays a significant role in all aspects of living especially if you want to leave back a lasting impression. However, skin is one of the most concerned areas in this regard and one that requires a lot of effort to be maintained. 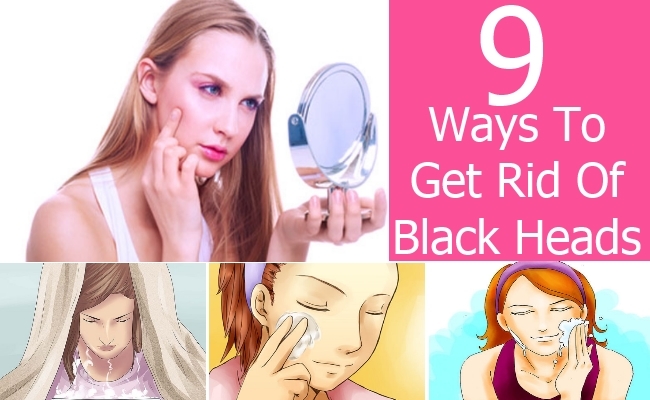 All of us face some or the other flaws of the skin and therefore there is hardly anyone who does not crave for beauty remedies to enhance their looks.Blackheads are one of the major skin problems which are prevalent among the masses. It is black spots on the skin especially the facial area that makes it look dull and ugly. While maintaining proper hygiene and washing the hands well before touching the skin, you can easily press the blackheads from both the sides and squeeze it out. 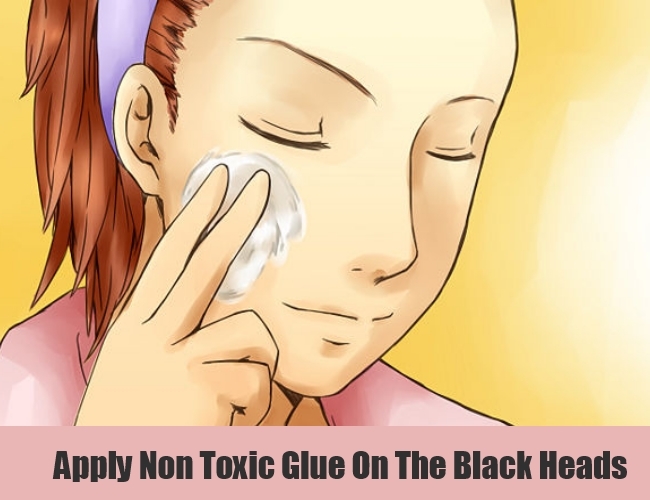 This is one of the best methods in which you can easily get rid of large and visible blackheads. However, squeezing with hands should be done properly or else it leads to expansion of the pores. On the other hand, you can also apply a hot compress on the affected area or take a warm shower that opens up the pores automatically and then use an extractor tool to take out the blackheads easily and conveniently. 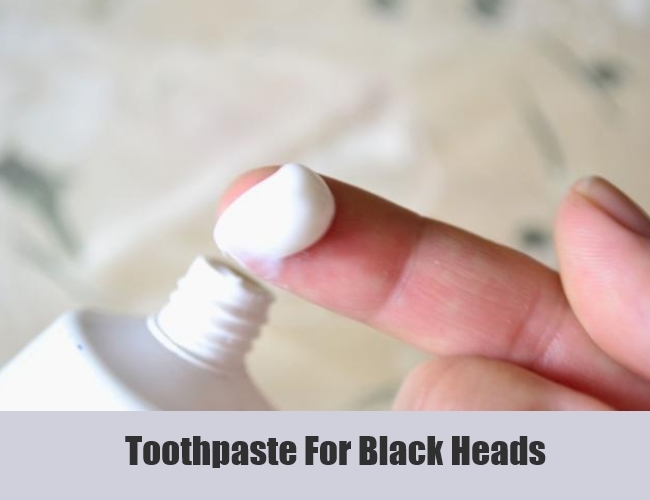 Another of the good, natural and 100 percent safe remedy is that of using toothpaste on the blackheads. It is considered to be one of the home cures that can be done of a regular basis to get rid of those black dots on the skin. All you need to do is take some amount of toothpaste on a clean and hygienic toothbrush and then gently rub the area with it. Keep a good distance with the eyes as the menthol can cause irritation. For those blackheads that are on the nose make sure you use an even smaller amount of toothpaste and completely keep it off the eyes. Sterilize the toothbrush with hot water before use. Scrubbing is one of the efficient methods known not only to remove the dead skin cells but also to clean open the pores and flush out the blackheads and white heads. This is a little tricky in case of people who have a dry skin. The situation can worsen in that scenario. 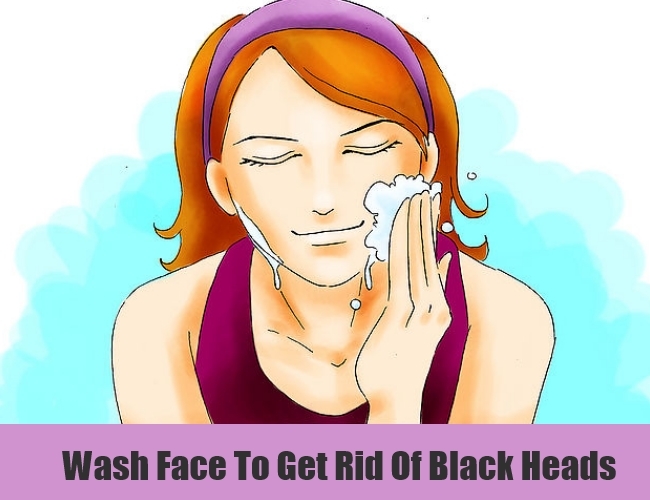 However, for those with oily and skin and the ones who are most prone to blackheads. Using a good quality, mild and organic scrub at least once in a week is highly recommended. The scrub can also be prepared at home using fruits like strawberries to get the best results in the safest and cheapest manner possible. Make sure you follow it with a good moisturizer to reap maximum advantage. Take steam from time to time. Nowadays, simple steam machines are available in the market to help you avoid the lengthy and effort taking procedures. Just cover your head for about 5-7 minutes and let the steam work on the skin and open up the pores and clean them. This can also be done is a way where you use a hot towel to place it on the skin and let it work for a while. This will bring the blackheads easily on the skin surface and you can clean them off. Wash the face with warm water to open the pores while wash it with cold water to shrink them back to normal size. This should be followed by a good quality moisturizer that is completely oil free. Lime juice, almond oil and glycerin can be mixed in equal parts and applied as a lotion on the skin that has blackheads. Along with helping you get rid of the black heads it also helps in treating the skin discoloration and give you an even skin tone for enhanced beauty. Make sure you follow this home remedy each day for best results. Non toxic glue can be applied on the black heads as a good and easy way of getting rid of the ugly thorns. The one that we used in the elementary school that was always free from toxins can be used for the purpose of keeping the skin safe at the same time. All you need to do is warm a little good quality and organic honey and apply it evenly on the blackheads. This can be kept for about 15 minutes before rinsing it off. 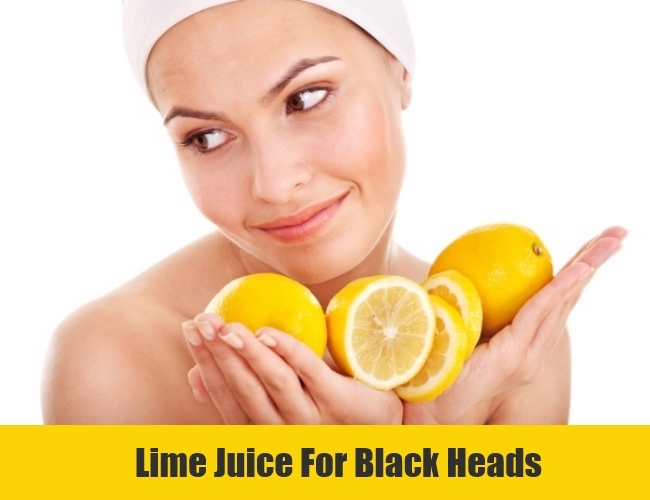 Follow the remedy everyday at least once to see how well it flushes out the black heads on the skin. 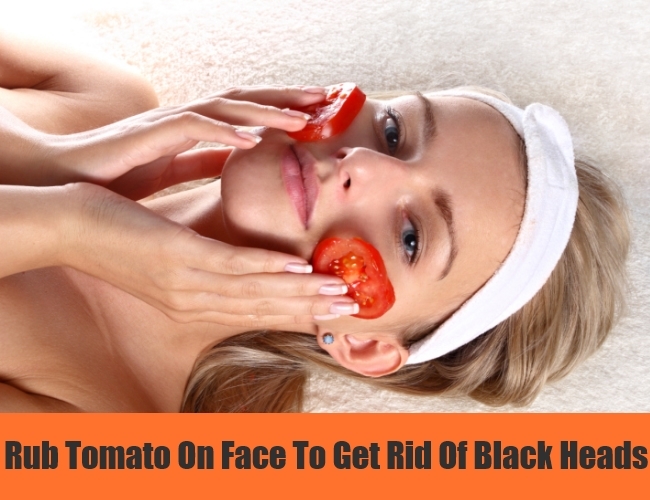 Tomatoes can be used on the skin that has open pores because of the application of warm water on the skin. This can be kept for the next 10-15 minutes and then rinsed off with clean water and pat dry. You will definitely see clear skin and one that is completely free from black heads in a convenient and affordable manner. 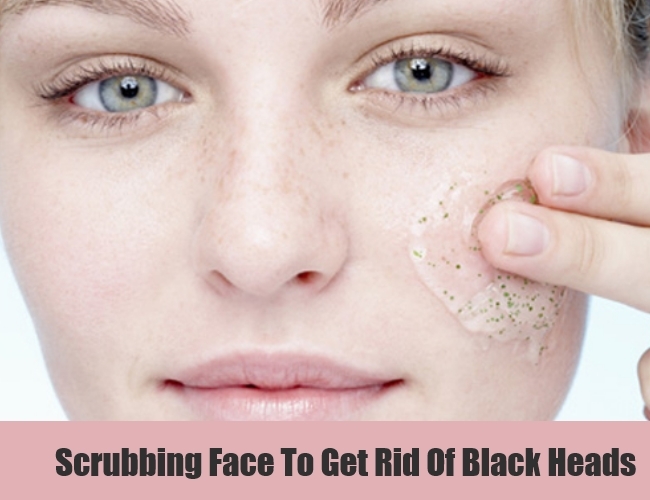 Dirt, oil and toxins are the major reasons for formation of black heads on the skin. In case, you follow a strict cleansing regimen for the skin each day, you can easily clean up the skin and in turn the black spots. Make sure you use a mild face wash at least twice everyday. The face wash should be such that suits your skin type. A good moisturizer also plays an important role here. Exfoliation can be done from time to time to open up the blocked pores and removal of the black heads.